Ph'nglui mglw'nafh Cthulhu R'lyeh wgah'nagl fhtagn! 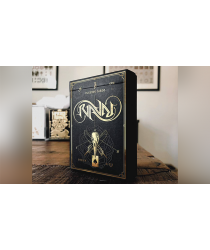 Being a huge fan of his incredible work, we want..
Paisley Playing Cards is a traditional deck of elegant poker size playing cards, inspired by the anc..
Ravn playing cards are back! With a new design! 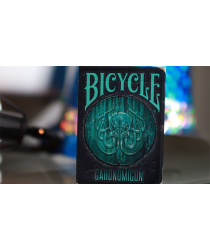 A custom-designed deck of playing cards designed by .. 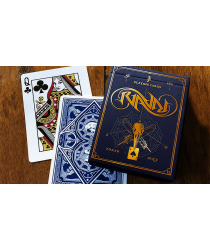 The colorful and stunning frame on the card back is unlike any of our previous works. It's beauty co.. 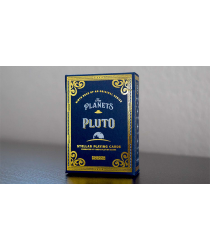 The Planets is a collection of decks representing the planets in our solar system, starting closest ..
Hello everyone, my name is Takumi Takahashi. 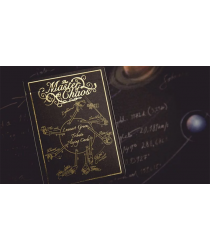 I am a close-up magician from Japan. I am very happy to.. 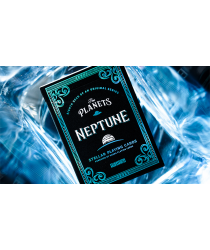 The Cards After 1 year of planning and design, we have created Tasty Playing Cards. 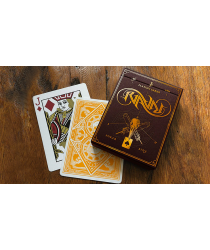 It's a deck insp..
Bulletfly, which stands for "Let the Bullets Fly." 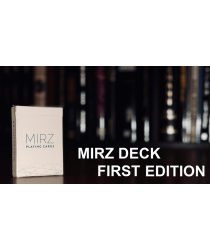 It hides a secret; each deck is sealed with an ex..
Illusionist Zak Mirzadeh debuts the MIRZ brand. 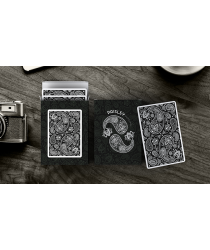 MIRZ Playing Cards launched on Kickstarter and was f..
We are VERY excited to introduce THE LAST Crown Deck with this design. 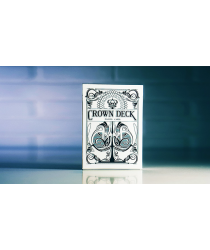 The Crown Deck (Snow) printed..
A completely custom and modern deck of playing cards. 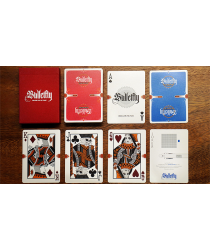 Subtle Playing Cards has been designed from sc..